CHICAGO -- A 26-year-old man has been charged in a shooting that killed two people, including a toddler, in the North Lawndale neighborhood this week. 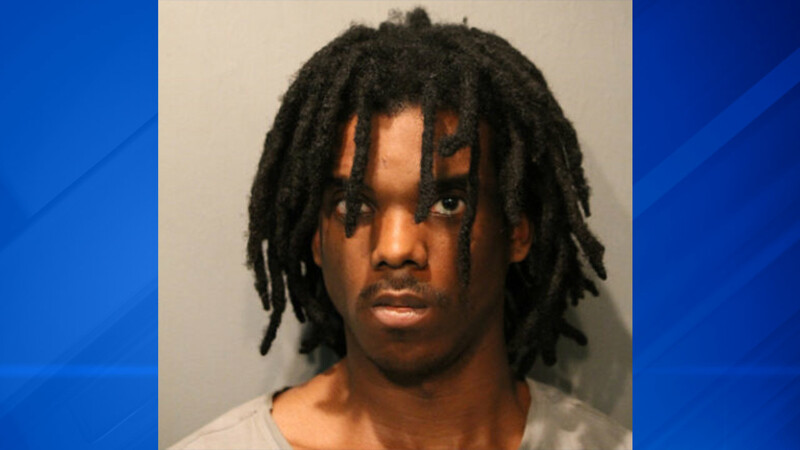 Chicago police said Saturday that Devon Swan has been charged with murder in the shooting that killed 2-year-old Lavontay White and 26-year-old Lazaric Collins in the 2300-block of South Kenneth Avenue last Tuesday. A pregnant woman was also wounded in the shooting. Police said they believe Collins was the intended target of the shooting, which stemmed from a dispute between Collins and a group of individuals. Swan has a prior criminal history and has been arrested nine times previously for armed robbery, illegal gun charges and narcotics possession, police said. Chicago Police Superintendent Eddie Johnson credited community members and Saint Sabina Pastor Fr. Michael Pfleger for coming forward with information leading to the arrest of Swan. Chicago Police Commander Brendan Deenihan said Swan had made incriminating statements to witnesses and later while being interviews by detectives. Deenihan said it is an active investigation and police are searching for more suspects. On Friday, community leaders offered a $10,500 reward for information leading to a suspect in the shooting. The toddler is one of three children who died this week after being shot. Police are still searching for the person who killed 12-year-old Kanari Bowers-Gentry. Antwan Jones was charged with the murder of 11-year-old Takiya Holmes. Her classmates released balloons in her memory on Friday.